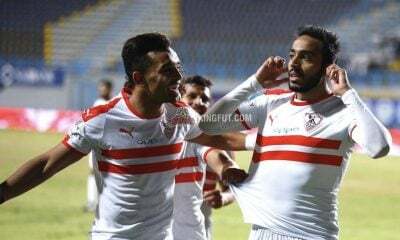 Zamalek announced their first summer transfer on Sunday as they managed to finalize a deal to acquire the services of Ismaily’s Ibrahim Hassan. The 27-year-old performed well during the 2017/18 season with the Mango Boys as he made a total of 33 appearances in both the Egyptian Premier League and Egypt Cup. He was able to score six goals and made 10 assists. Despite failing to finalize the deal last season, the White Castle kept their eyes on the Ismaily youth-product then decided to continue talks with Ismaily and eventually finalized the deal. 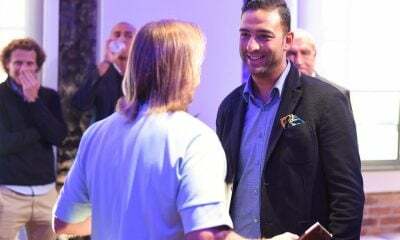 “I’m happy with the way Ismaily’s board handled the situation and how they did not stop me from pursuing my dream of joining Zamalek,” Hassan said after he signed his contracts in the presence of chairman Mortada Mansour.